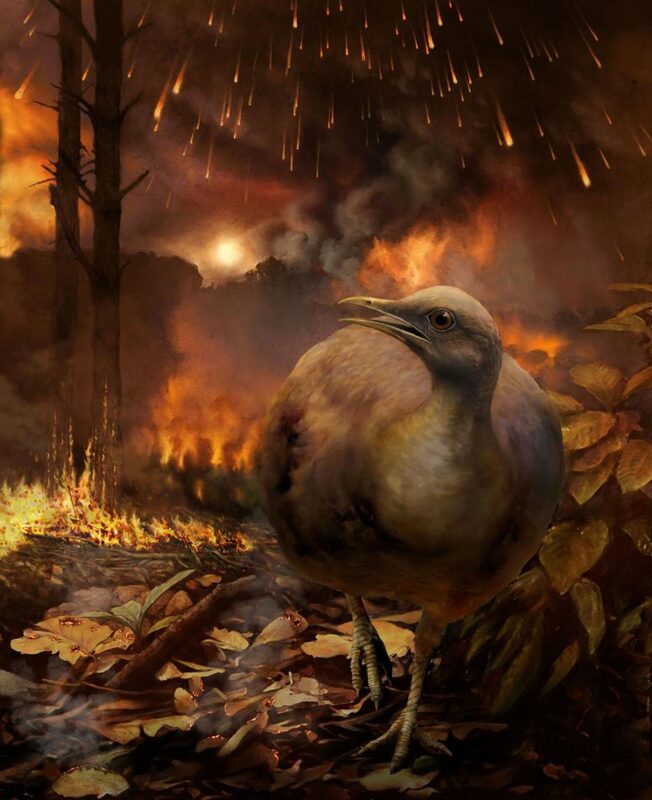 A new study says all modern birds evolved from the same ground-dwelling, common ancestor, after an asteroid slammed into Earth millions of years ago and devastated the planet’s forests. 2 Comments on "All Modern Birds Evolved From The Same Common Ancestor"
I should have known, ancient earth 66 million years ago + an asteroid the size of Manhattan Island striking earth = birds. It wasn’t a supernatural creator God afterall!